Produced from three separate, small parcels of vines this is one of the Côte de Beaune's finest Bourgogne Chardonnays, in fact better than many Puligny Montrachets and offers outstanding value. Bio-dynamic since 2010. Gerard Boudot, son-in-law of the late Etienne Sauzet, is one of the star winemakers of this appellation, now supported by his daughter Emilie and her husband, Benoit Riffault. This small, 8 hectare, bio-dynamically farmed domaine, produces wines of great definition and style and are highly sought after. The wines are left on their lees for 10 months with 20% new oak for Puligny Village. 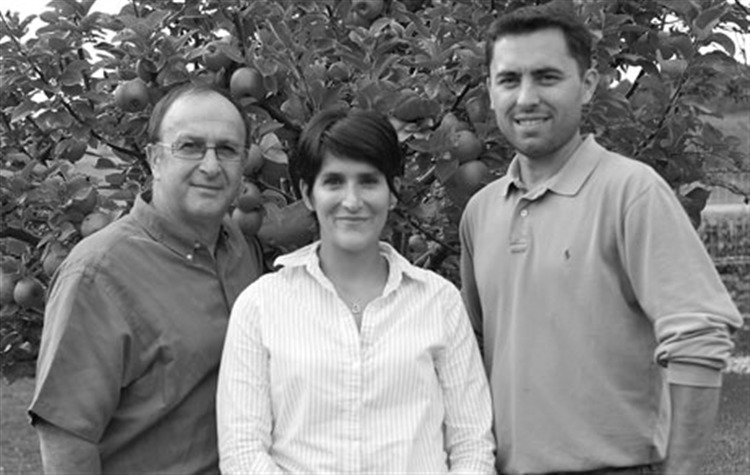 Farmed organically since 2006, the family subsequently moved to bio-dynamic status in 2010. 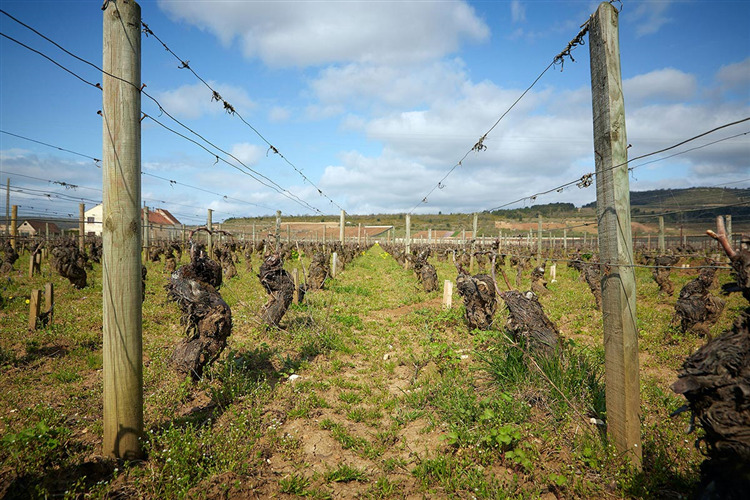 The 1er Crus receive between 20% and 33% new oak. They are some of the most sought after wines in the Puligny appellation and are famed for their elegance and intensity. A good concentration of ripe tropical fruits is balanced by a super, steely minerality. The finish is creamy, lush but also with a hint of oak. A great match for pasta with salmon caviar.